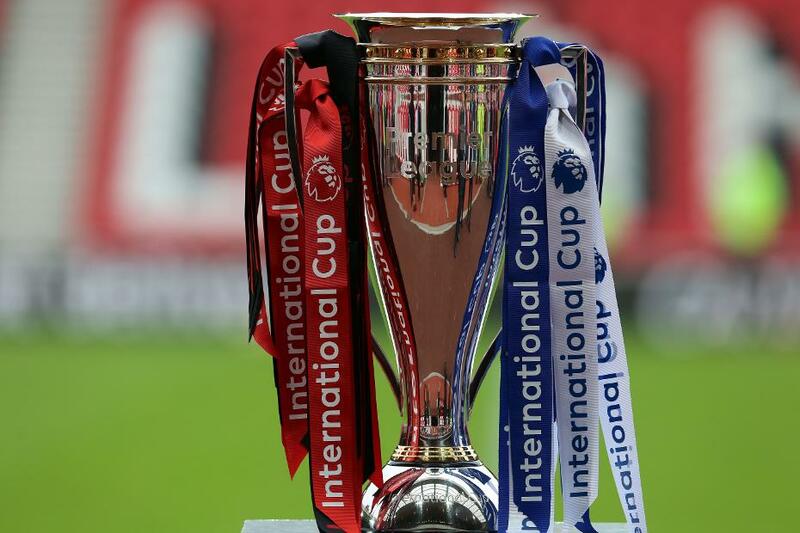 The dates for the two semi-finals of the 2018/19 Premier League International Cup have been confirmed. Four clubs have emerged from the 24 Academy sides that started the competition, 12 of England's best Premier League 2 teams and 12 of the top development squads in the rest of Europe. Reading will take on Bayern Munich at the Madejski Stadium on Monday 1 April. The match will kick off at 19:00 BST. Southampton will host Dinamo Zagreb at St Mary’s Stadium on Wednesday 10 April, starting at 19:45 BST. Both matches will be open for fans to attend. Ticket information will be updated here once confirmed. Each of the teams will be seeking to reach the final of the competition for the first time. The ties will be one-off matches, with extra-time and penalties if required. The final is due to take place by 4 May.